Director Krish is currently shooting his Hindi film Gabbar with Akshay Kumar. Post this movie, Krish will be remaking the Tamil film Saivam into Telugu, and his assistant Malineni Radhakrishna will be directing the flick. This movie will have Rajendra Prasad playing the lead. 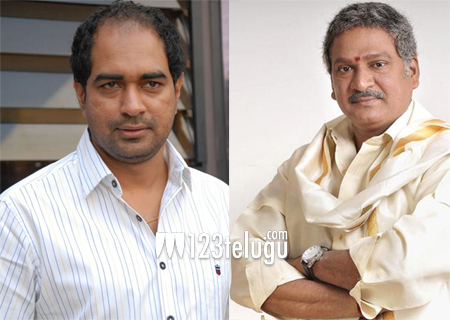 Saivam did well in Tamil and Rajendra Prasad will be reprising the role of Nasser in Telugu.